In this video Todd explains the heart behind Seasons of Gray, and why our church did indeed, make a movie. Be sure to check out how you can bring Seasons of Gray to your city! 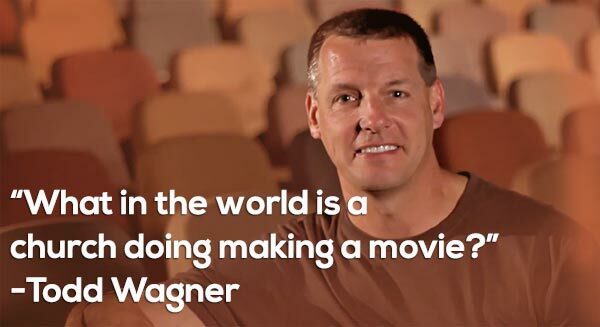 The post “Why Would A Church Make A Movie?” appeared first on Watermark Community Church Blog.